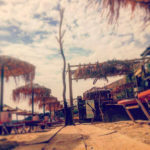 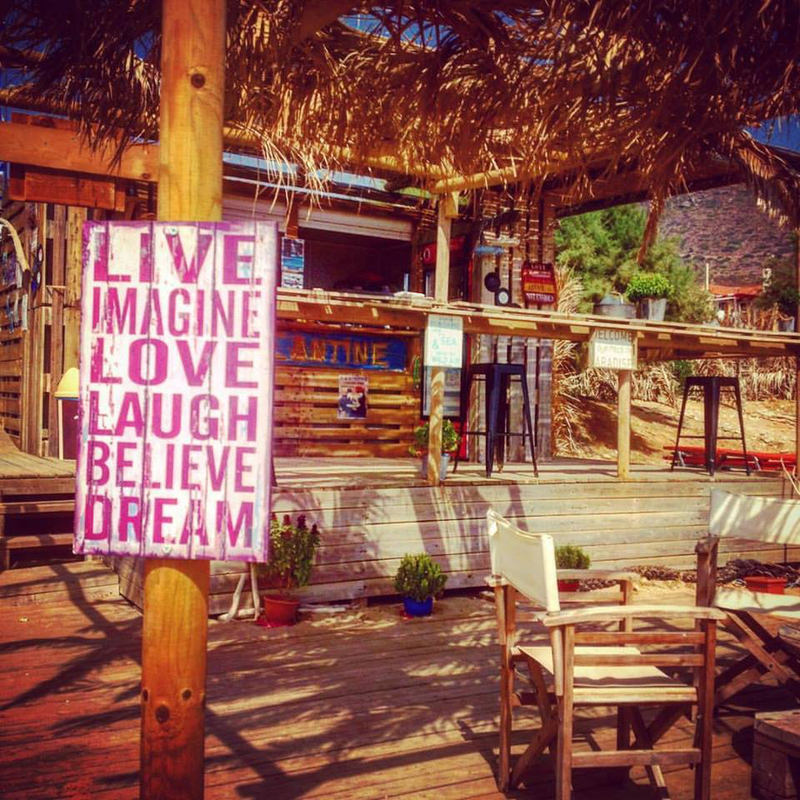 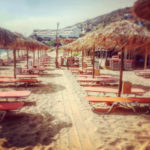 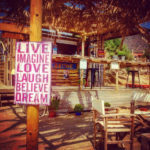 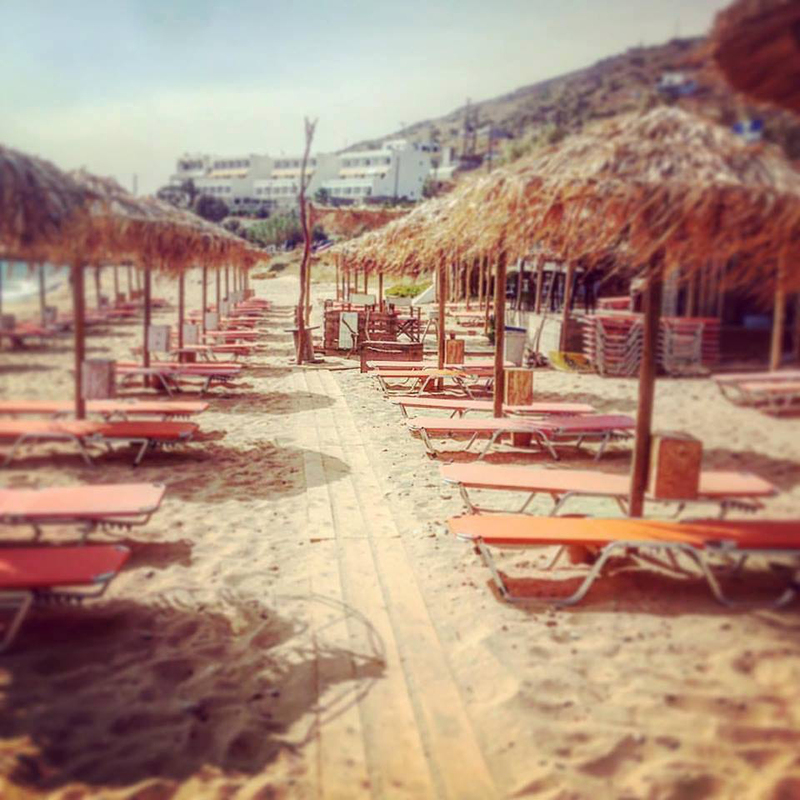 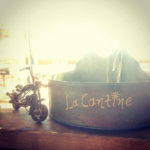 La Cantine Beach Bar is located in the beautiful area of Kypri in Andros and is part of Filio Guesthouse. 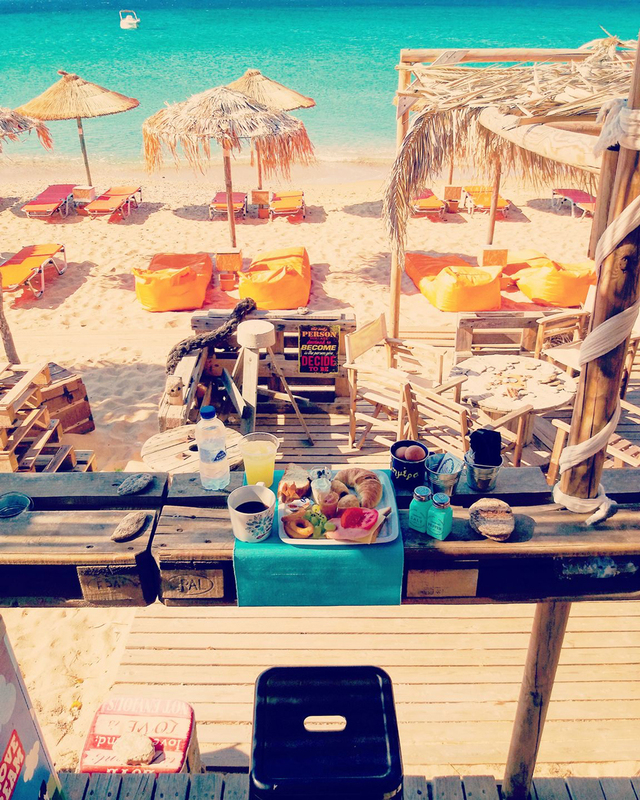 Tasty snacks and refreshing beverages accompany guests’ relaxing moments next to the green and crystal-clear waters of Kypri Beach. 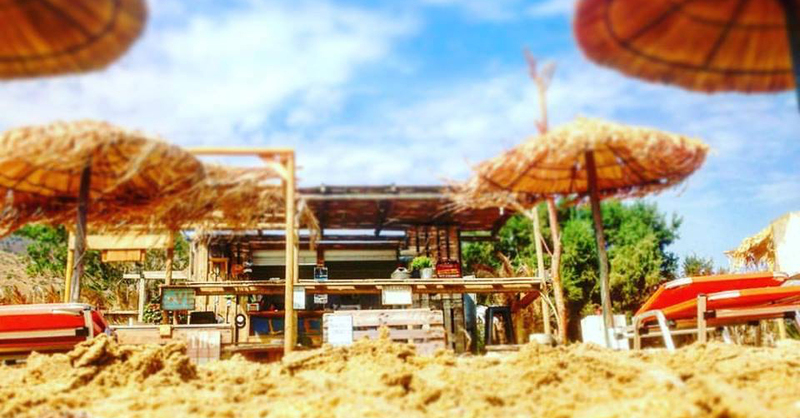 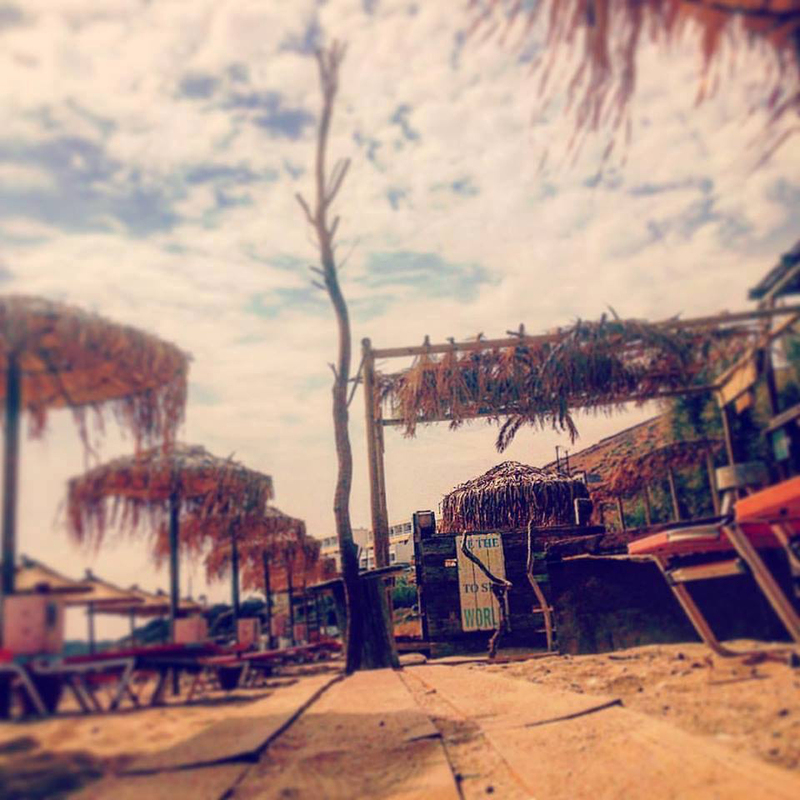 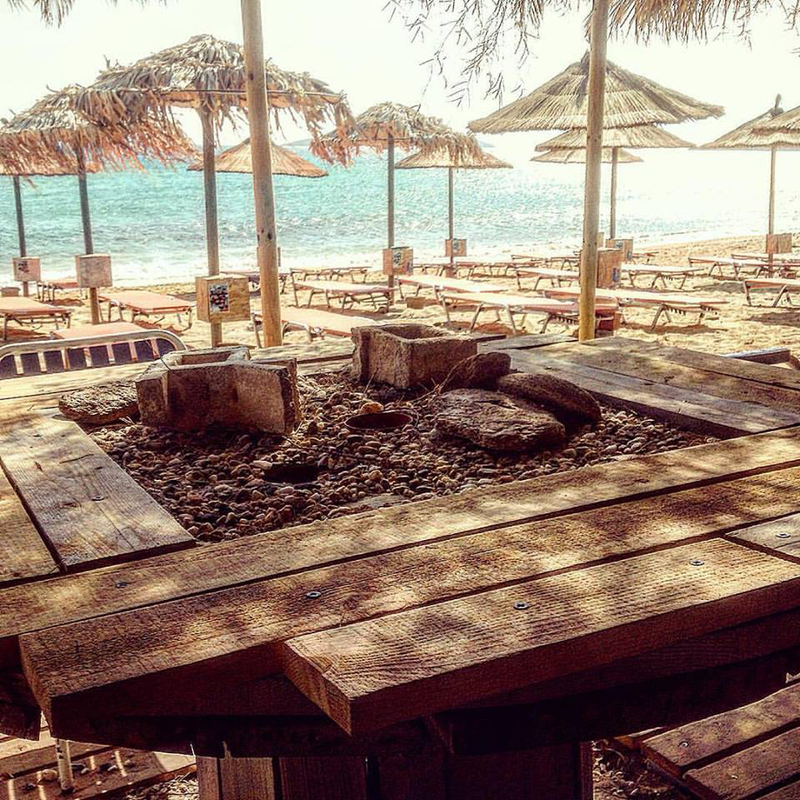 The cosy atmosphere of La Cantine Beach Bar is an ideal place for fun and enjoyment of the summer sun, for friends and family. 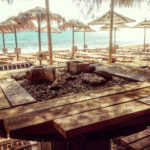 The musical choices of La Cantine Beach Bar relax and let the mind travel for those who choose to spend unique moments on this beautiful beach of Andros.